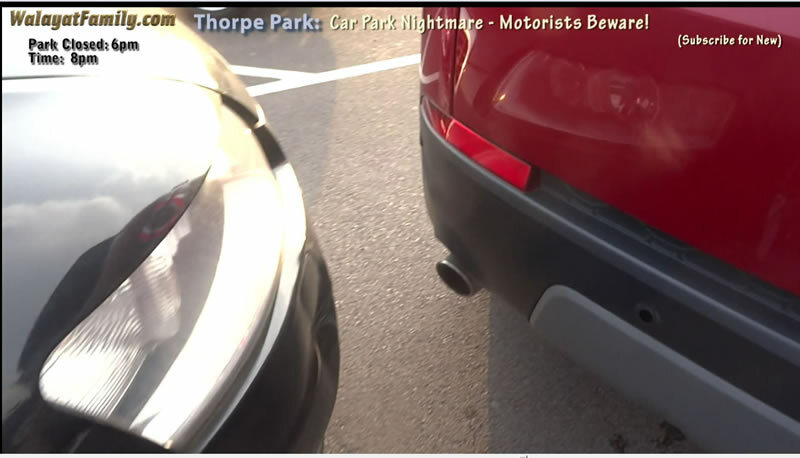 Thorpe Theme Park London Car Park Exit Nightmare - Drivers Beware! 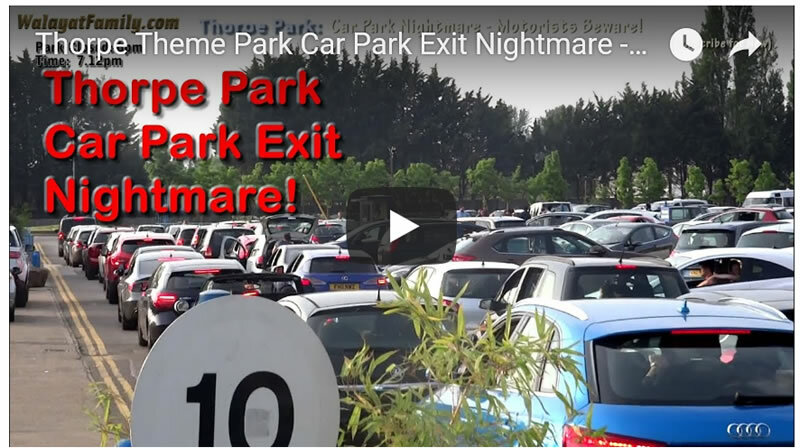 What's worse researching on returning home from our Nightmare experience reveals that this is nothing new for there are countless reports on the likes of Trip Advisor complaining about the dangerous nightmare that is Thorpe Park's car park! I'm a premium pass holder, so tickets to an alternative park won't work for us, I've uploaded a copy of my pass and a receipt from the 2nd day of our 2 day visit. I've not received a reply to my email of 3 days ago. Since I've not recieved a reply, I'll take it that your not bothered. You need to fix your car park problem else someones going to get badly injured! The bottom line is that we will NEVER visit Thorpe Park again, nor would we recommend anyone visit the park on a busy day (basically any holiday) due to its nightmare car park where even ultra safe motorists can run the real risk of being involved in an accident on attempting to exit the car park as was our experience. 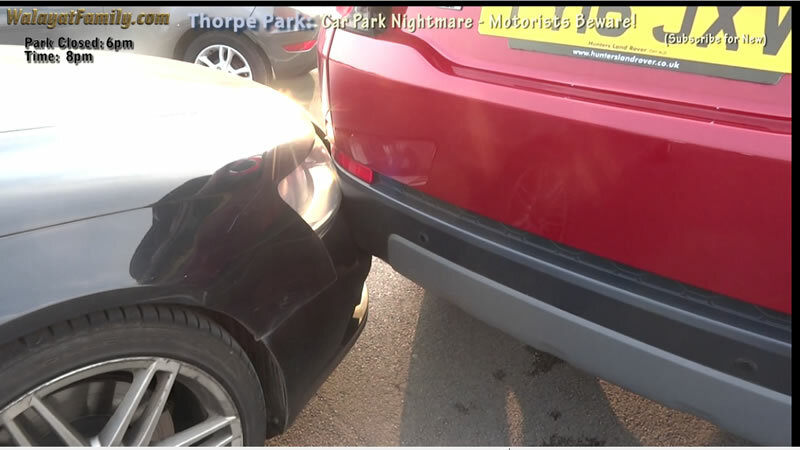 It's just not worth the risk of the stress and financial consequences that follow an accident primed by the chaos that is THIS theme parks car park!